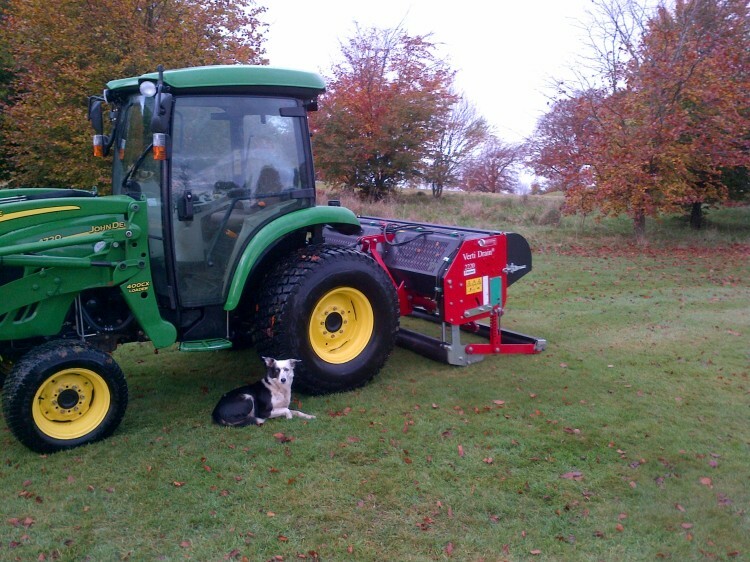 A decompacter is a vital tool on the golf course especially when the weather conspires against the Course Manager, but Charterhouse Turf Machinery's latest designs take flexibility and functionality to a whole new level. Alnwick Golf Club in Northumberland is known locally as 'Stony Hills', so the technology on the Charterhouse Verti-Drain comes in handy as Course Manager Allan Golding explains: "The ability to lower the front roller of the Verti-Drain from the tractor cab means that I can easily lift the tines in rocky areas and then drop them straight back into work without leaving the seat." The exceptional versatility of the high speed and heavy duty series makes this 2220 model one of the most useful machines on the golf course, he reckons. 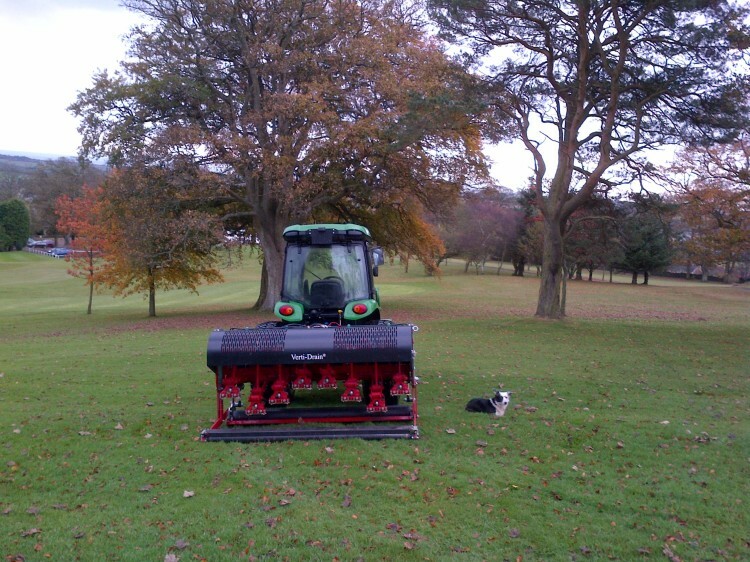 "It is a high capacity, heavy duty unit which in combination with the John Deere tractor weighs in at three tonnes, but it floats so well over the surface that we can use it on greens as well as tees, approaches and fairways," Allan explains. "The 2.08m working width means that it covers the ground so much more quickly." The club, with its scenic 18-hole parkland course changed hands two years ago and the new owner has invested in a new fleet of equipment, with the Verti-Drain 2220 joining the armoury in 2012. 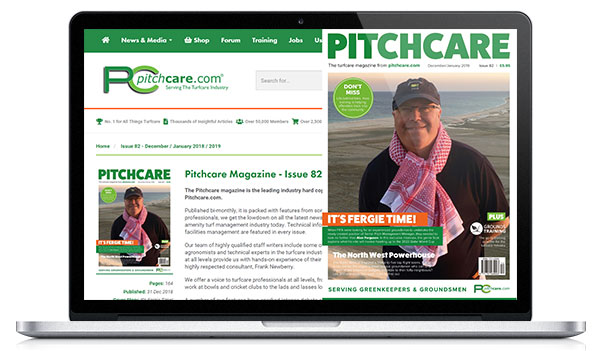 "Due to the bad weather we had already used it four times on the greens by the middle of October," Allan comments, "We'll be flat out through the winter on the tees and approaches unless we have a foot of snow!" Using half inch tines on the greens and working to 225mm (9in) deep, the Verti-Drain keeps the surface open while its fissuring action encourages root growth and boosts turf quality in the growing season. It is also extremely adaptable, working with three quarter inch tines on the tees and approaches and one inch tines on the fairways at a range of depths, Allan can also easily and quickly adjust the amount of heave depending on the level of decompaction needed. 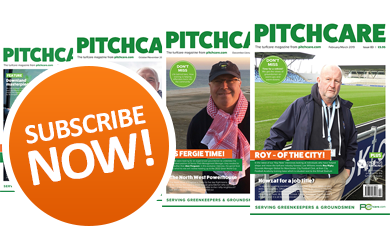 "It is so useful to be able to use the Verti-Drain right across the course and set it to the specific requirements of the turf," he comments. 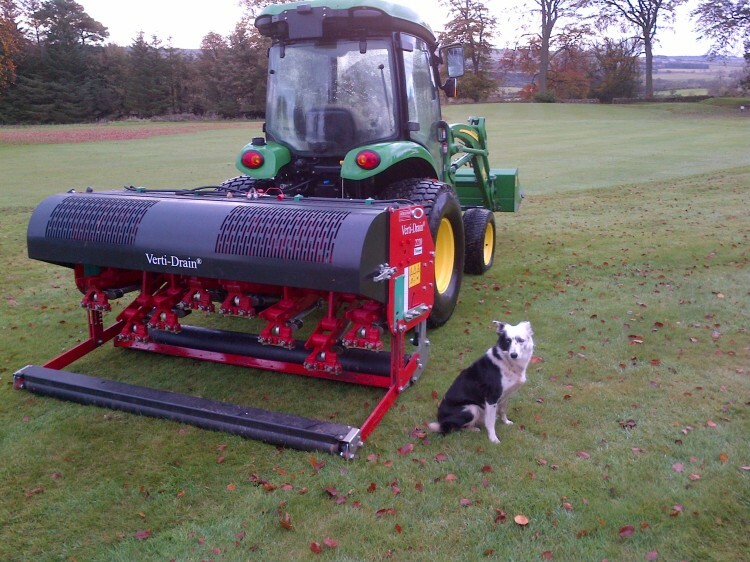 Local dealer Rickerbys supplied the Verti-Drain and Allan says that they were very helpful with demonstration and loan machines to ensure that he chose the perfect model for his needs. "It is a straightforward machine to set up and operate, but Charterhouse were also on hand to help us get to grips with it which was appreciated. 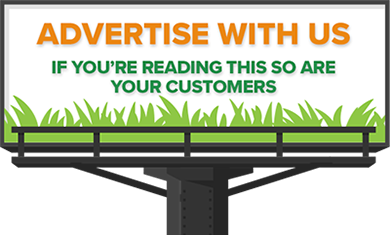 All in all the aftersales service has been excellent." And he expects the Verti-Drain to be in use at the club for some considerable time. "As long as you look after them - and they are very easy to maintain - these robust machines can go on for 20-25 years with no problems."